The Yonex VCore 95D tennis racket is ideal for advanced players who control the rally by hitting deep into the court with powerfully driven groundstrokes. This head light racket weighs 320g (11oz.) and has a 95in2 (612.9cm2) head size. 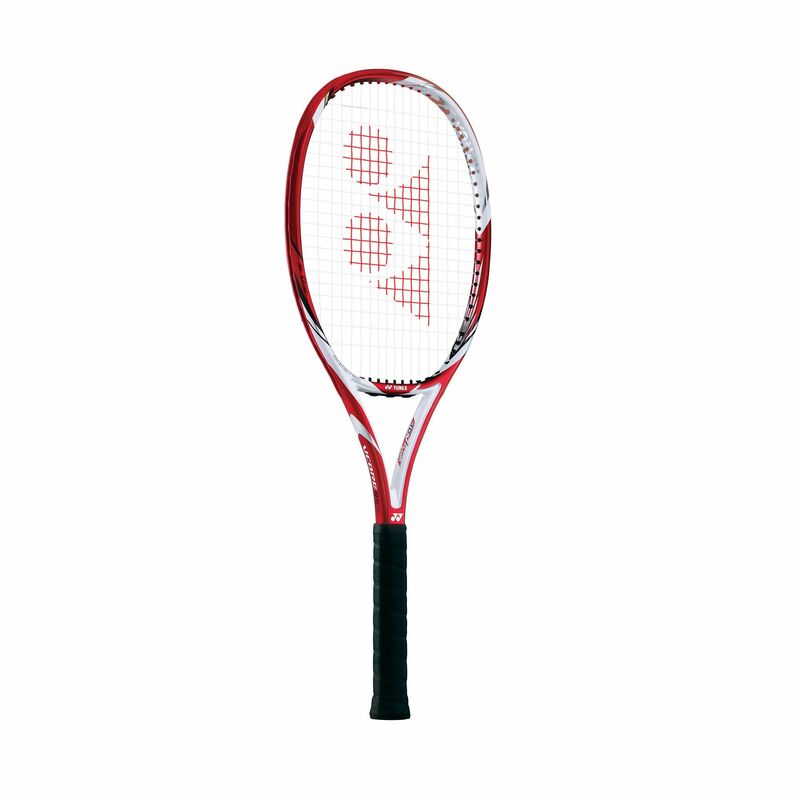 The racket benefits from a 16 x 20 string pattern which provides a solid feel at impact for more powerful drive shots. The Yonex VCore 95D features an impressive array of revolutionary technologies developed to ensure a top level performance. for submitting product review about Yonex VCore 95D Tennis Racket.